September has been a relatively active month for us as we have launched and relaunched a number of properties - most of which have been received well and have been garnering solid attention from buyers and brokers. We have had two properties (both Upper East Side) with multiple offers (both listings have been on the market for over 6 months). It seems buyers who took the summer off are ready to move and are out looking and, when the price is right, bidding. 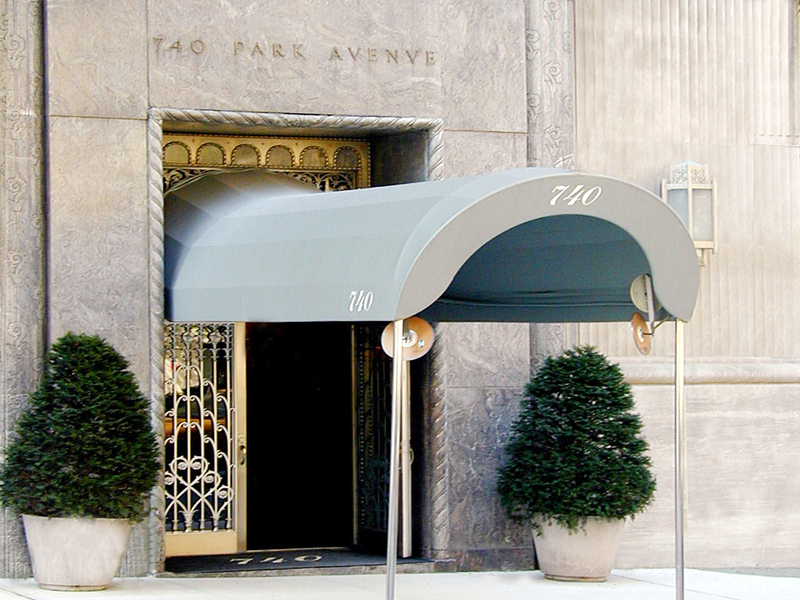 The entrance to 740 Park Avenue, one of New York's most exclusive cooperatives. The cooperative market in New York City is facing stiff competition. 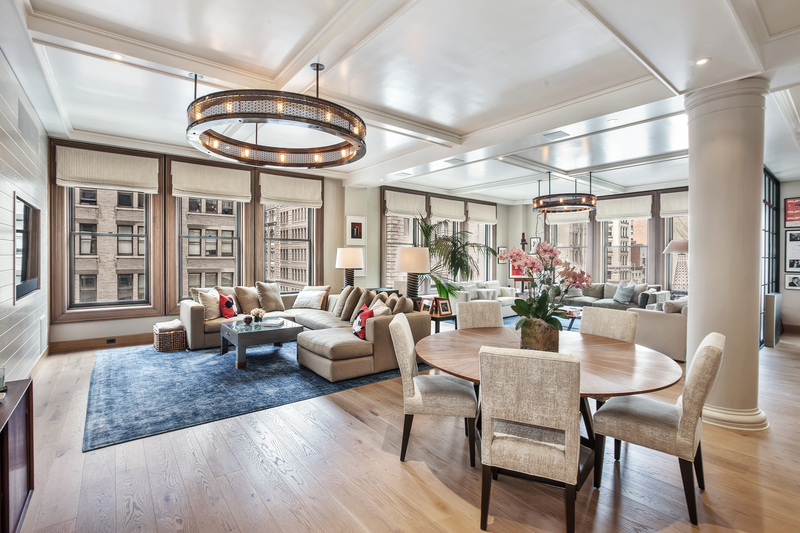 A trend seen over the last several years, as the volume of new development condominiums throughout the city rise, the luxury co-op market, specifically on the Upper East Side, has seen a irrevocable impact. As young buyers skew more affluent than in years past, they are leaning towards Downtown living and the security of condo ownership. 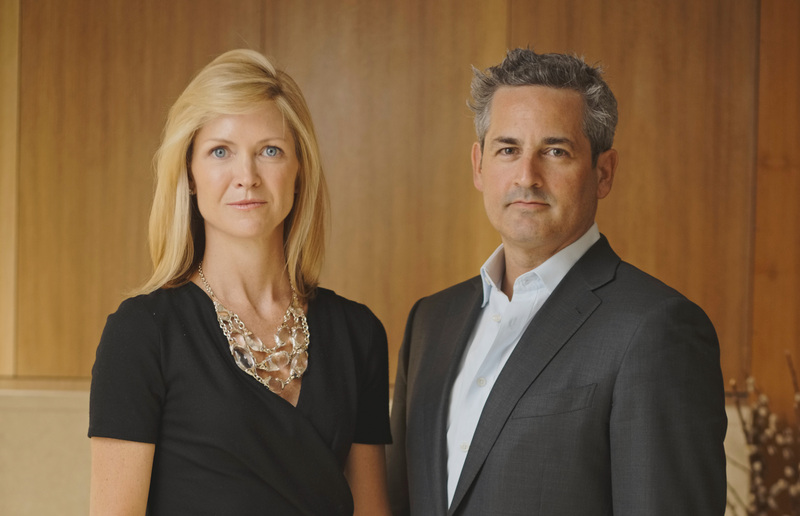 These luxury buyers are no longer swayed by the exclusivity or traditions of a cooperative building. Co-op boards are starting to become aware of their sliding appeal, and some are relaxing their rules to win back buyers. Many hope that there’s a social cachet of living in these buildings that will never go out of style. 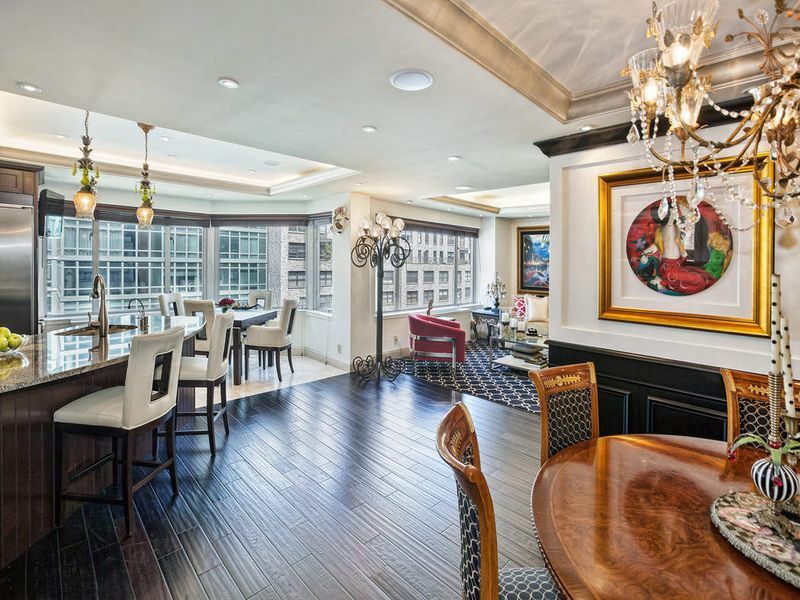 But, its a safe bet to expect a wave of significant price reductions across the Upper East Side this Fall. The way most see it: if the Upper East Side wants to keep their value and their building’s value, they have to re-evaluate their policies. We recently placed several spectacular apartments on the market, each with unique features and offering incredible value! 131 E 92nd St: Recently reduced, this Queen-Anne-style 1887 townhouse has been completely modernized while preserving its historic details. With 4,500 sq. ft. over 4 floors, this “turn-key” home offers 4 bedrooms with en suite baths, 2 guest baths, and 3 outdoor spaces.  92 Warren St: New! A true Entertainer’s loft. 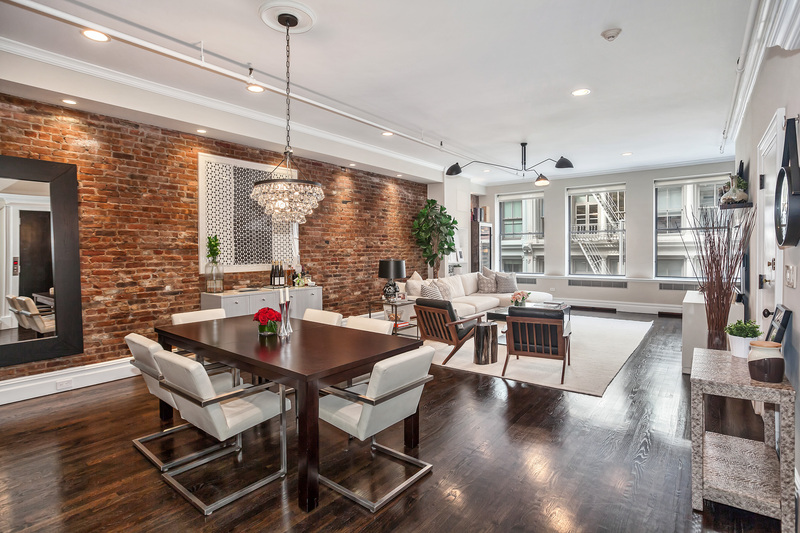 This duplex penthouse in the heart of TriBeCa offers over 3,026 sq. ft. of interior space, along with three spectacular outdoor spaces, including a private rooftop with panoramic views of Downtown and the Hudson River. 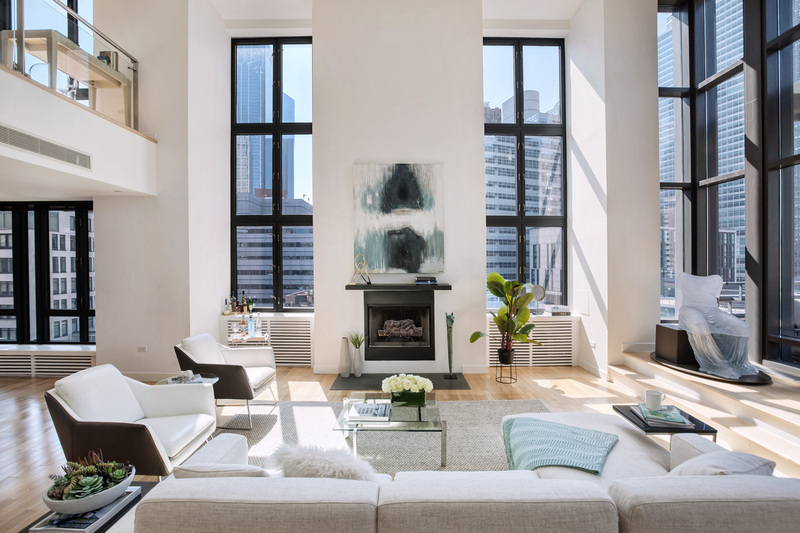 105 Fifth Ave: Back on the market, perched on the corner of fashionable Fifth Ave and 18th St, this pristine, fully customized loft has undergone a meticulous renovation while retaining the integrity of an authentic, pre-war loft. With the highest quality fixtures and finishes, this home boasts 3 bedrooms and 2 and a half baths over 3,163 sq. 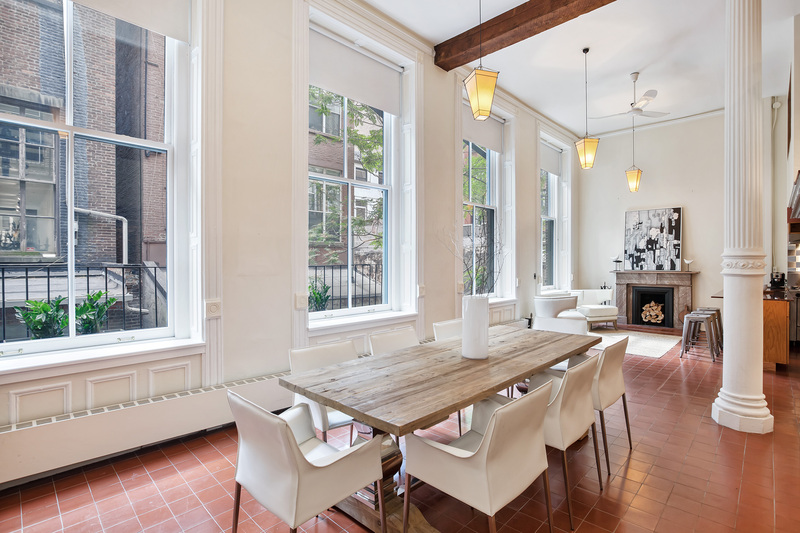 ft.
114 Spring St: Recently reduced, a quintessential SoHo 2-bedroom, 2-bath loft in the heart of the historic Cast Iron District, offering three oversized windows, 10-ft-6-in high ceilings, exposed brick walls, and beautifully maintained hardwood floors. 132 Greene St: New! 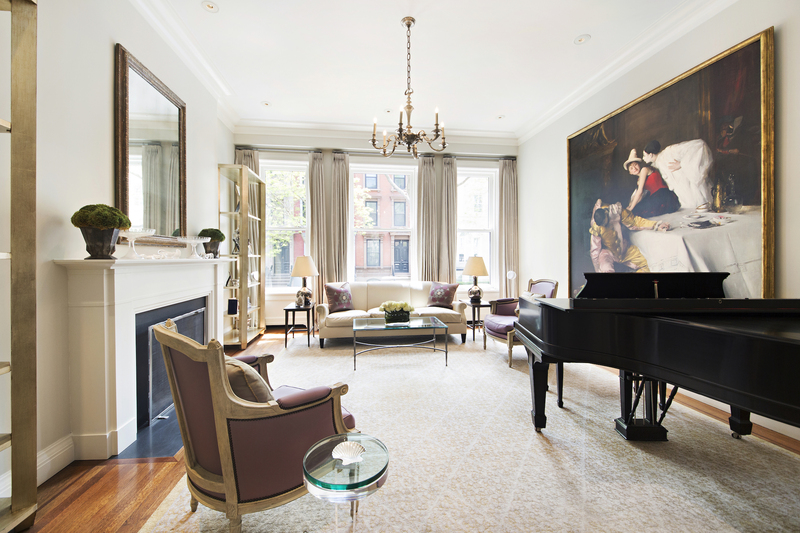 The last of its kind, this transporting SoHo loft is found on picturesque Greene Street. Classic architectural details abound in this rarely available, authentic artists' loft with cast iron columns, soaring 14-ft, 3-in high ceilings, a rare wood-burning fireplace, and 4 floor-to-ceiling windows! Named one of the world’s top 100 interior designers by Architectural Digest, Martyn Lawrence Bullard is a multi-award-winning interior designer, and considered one of the greatest living icons of interior design. With a flair for the dramatic, Bullard is renowned for his broad range. His signature style of mixing period and ethnic pieces into modern environments has led him to appear in over 4,000 publications worldwide. He is particularly popular among celebs, with an A-List clientele including Elton John, the Kardashians, Sharon Osborne, Tommy Hilfiger, Ellen Pompeo - even Cher! 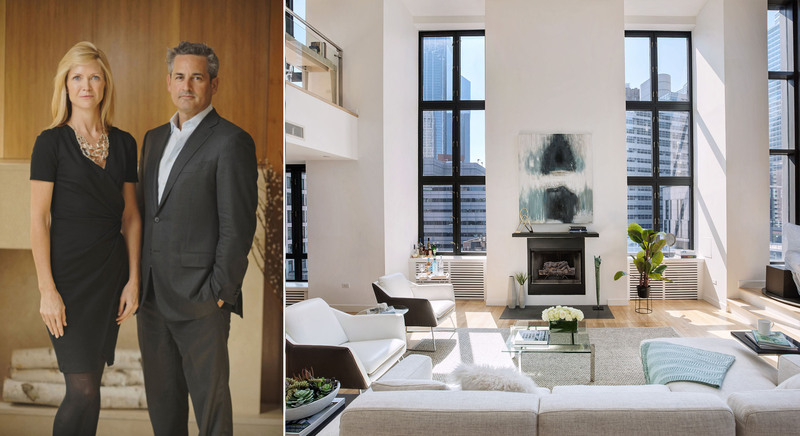 We've put together some of Martyn Lawrence Bullard's most impactful interiors to inspire you to bring a healthy dose of drama into your own home. Tucked between the two Villages, Greenwich and East, NoHo is a small downtown enclave home to expansive lofts, chic boutiques, top-of-the-line gyms and quaint cafes. Short for North of Houston, NoHo has a reputation of being one of the most desired neighborhoods Downtown. 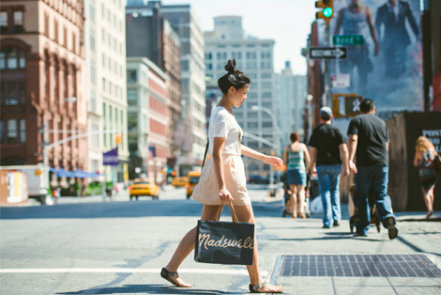 Formerly known as the “Warehouse District,” artists and creative professionals were among the first residents of NoHo upon its transition from commercial to residential, and with New York University only a few blocks away, many of the area's residents are also students that want to live close to school. While small, NoHo packs a dynamic punch. Dining in NoHo provides a relaxed, yet chic atmosphere. 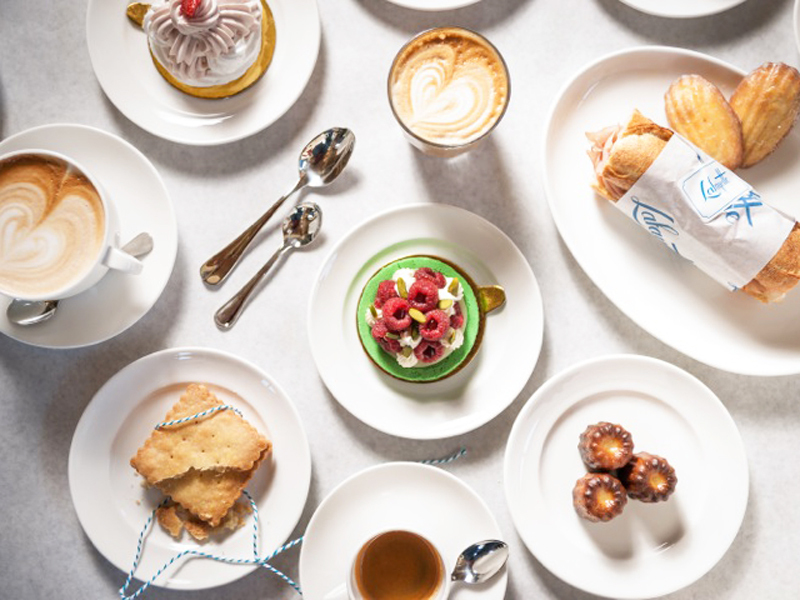 The most trendiest of those being Atla, Lafayette, and il Buco - all within a stone's throw of each other - creating a casual dining scene that’s hip, but still accessible and affordable - a brunch enthusiast's dream. 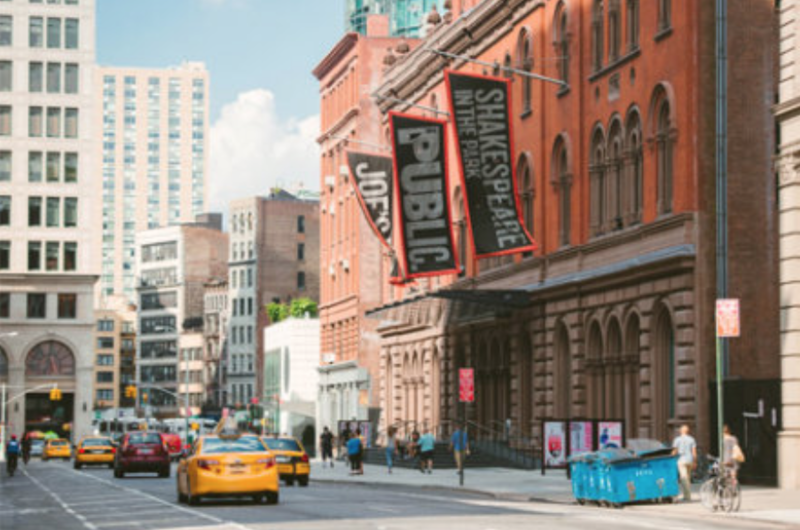 After brunch, enjoy a production at The Public Theater, the only theater in New York that produces Shakespeare and the classics, musicals, contemporary, and experimental pieces, all in equal doses. And last, but certainly not least, NoHo has diverse mix of high-end real-estate options, specifically on picturesque Bond St. A new addition to the mix will be 1 Great Jones Alley. 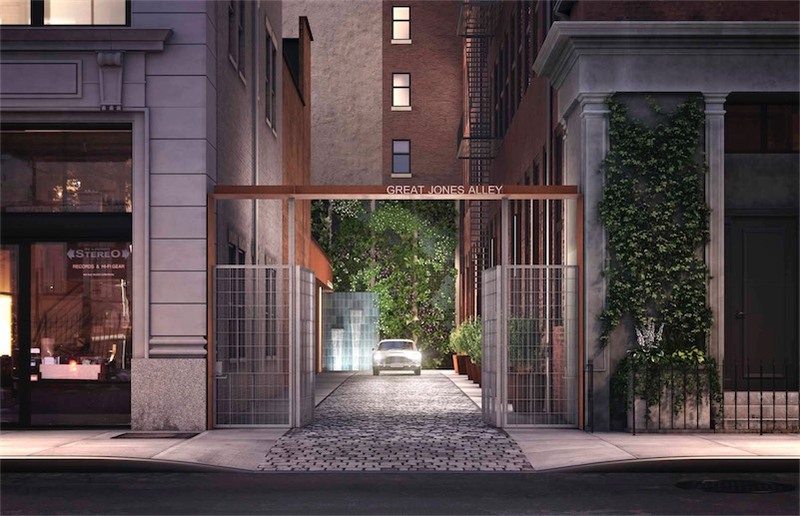 A collection of 16 two- to four-bedroom residences, designed by renowned architecture firm BKSK, 1 Great Jones Alley takes its cues from the iconic neighborhood: a terracotta facade, a cobblestone alley, and even a secret garden oasis. No surprise - the new development is one of the most sought-after Downtown - more than half of the building is already sold. This month, we invite you to explore offerings in Sonoma, California. 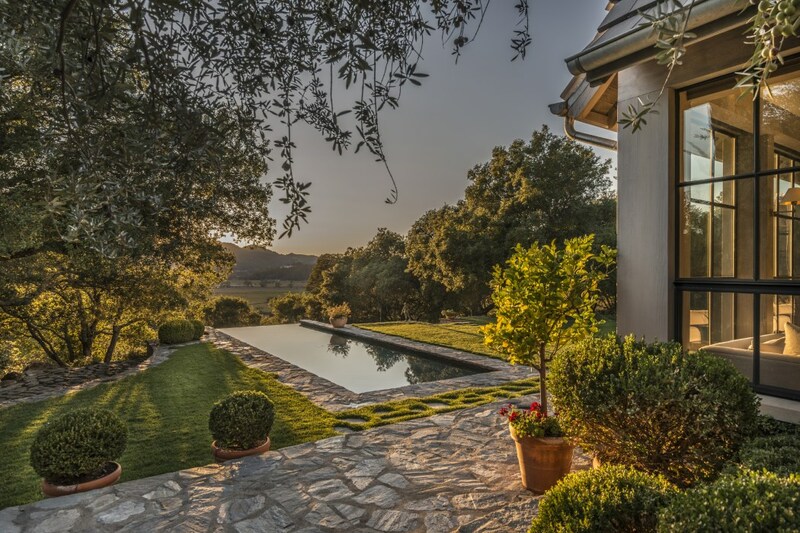 Sonoma real estate is the epitome of diversity. The mountain acreage and dazzling coastlines as well as sprawling farmsteads are ideal for any lifestyle. A perfect climate, world-class golf courses, and award-winning restaurants keep bringing new residents from all over the world. With Sotheby's extensive international network of brokers and properties, we can help you find your dream home or vacation property in 63 countries. We have a strong network of colleagues and would love to connect you to an experienced broker.